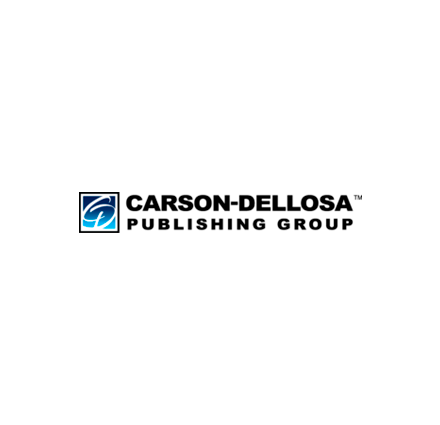 Wayne, PA –(BUSINESS WIRE)–Guardian Capital Partners (“Guardian”) announced that it has acquired Carson-Dellosa Publishing, LLC (“Carson-Dellosa” or the “Company”) on July 26, 2016. Guardian partnered with the executive management team who will continue operating the Company going forward. 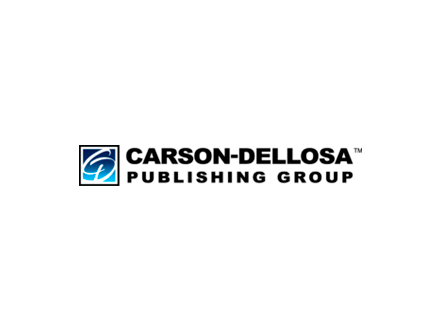 Headquartered in Greensboro, NC, Carson-Dellosa is a leading provider of K-8 supplemental education content for parents, teachers and students with an established portfolio of market-leading brands including Spectrum, Summer Bridge, Carson-Dellosa Education and others. The Company’s products are recognized for its high quality content and comprehensive educational materials. With 35+ years of experience in the consumer educational products market, the Company offers digital and print workbooks, test-prep, hands-on learning materials and classroom décor and resources to solve critical needs for parents and teachers across students’ education. Carson-Dellosa’s products are used in over 1,000 schools and can be purchased at over 10,000 retail locations in addition to its direct-to-consumer e-commerce platform. The law firm DLA Piper LLP advised Guardian. Wells Fargo provided senior financing for the transaction, and Patriot Capital provided mezzanine financing. For more information about the transaction, contact Scott Evans or Peter Haabestad at Guardian Capital Partners at (610) 263-0107.